This blog post is part of “The Guide to Summer Activities In The White Mountains” blog series. Every admission includes an official tasting glass, which can be used for as many samples as desired. Live music will be provided by the Cody James Gang and the Dusty Gray Band, both powerhouse rock and country music bands from New Hampshire. Non-alcoholic beverages and food will be available for purchase. On-site parking will be available in addition to a local shuttle bus to participating lodging establishments. 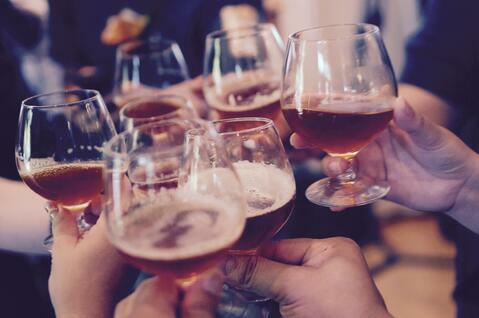 With more than 100 craft beer and cider samples to choose from, there is sure to be something to suit all tastes and preferences. That said… here are three of our favorites that we are looking forward to sampling again at the New England Brewfest! 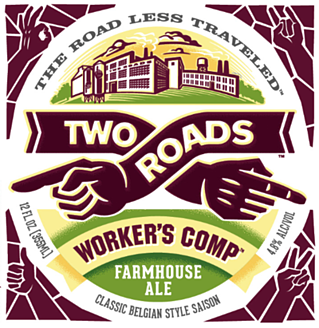 Two Roads Brewing is located in a renovated manufacturing building in Stratford, CT. The company was founded just five years ago by four friends who wanted to put their own unique spin on classic beer styles. They now have an extensive lineup of over fifty rotating beers throughout the year, including the Workers Comp Farmhouse Ale. This traditional farmhouse ale is intensely fruity, with strains of passion fruit, pineapple, mango and lychee, a little spicy from clove and white pepper, and brewed a variety of harvest grains including barley, wheat, oats and rye. The result is a complex, refreshing and distinctive. 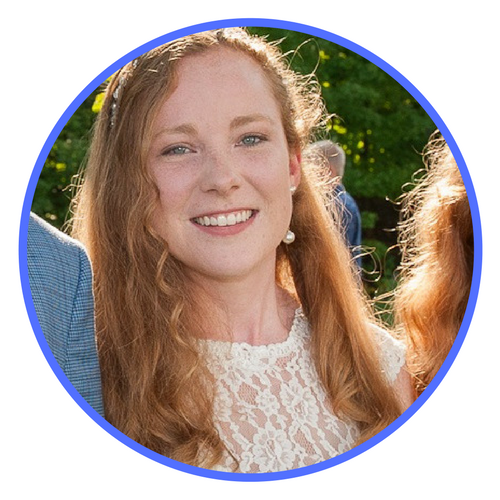 Switchback Brewing Company was founded in 2002 in Burlington, VT. Due to the founder’s commitment to creating quality brews, Switchback was a draught-only brewery for its first decade. In October 2012, the brewery invested in a German engineered filling system. This state-of-the-art bottling system’s gentle and hygienic handling of the beer allows for Switchback Ale and Rotating Specials to be absolutely identical to the draught beer version. 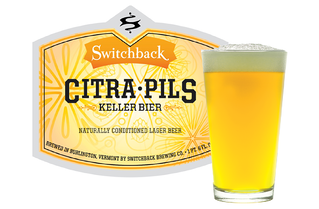 The Citra-Pils Keller Bier is a fascinating blend of pilsner and IPA sensibilities. The bright lemony citrus notes of the Citra complement the noble Saaz character perfectly, yielding a delightfully refreshing pilsener with a decidedly nontraditional twist. 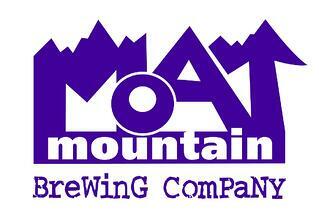 The Moat Mountain Smoke House & Brewing Company opened in North Conway, NH in 2000 and more recently opened a second location in Intervale, NH in 2013. The historic Limmer Barn in Intervale is now home to Moat Mountain’s 20-barrel Brew House and New Hampshire’s first craft canning operation, the Cannery. The Square Tail Stout is a robust dark ale offering notes of roasted malt, chocolate and coffee. Full bodied but not too heavy with a creamy mouth-feel. Not too sweet, not too dry, and excellent any time of year! Check out the full list of craft breweries who will be at this year’s ON TAP at the New England Brewfest event at Loon Mountain. See you there!